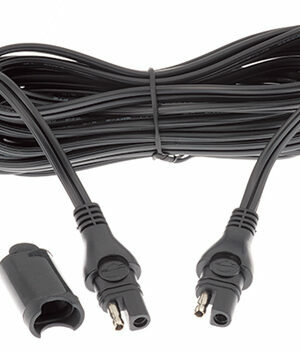 SKU: O15 Category: Cables Brands: Optimate. 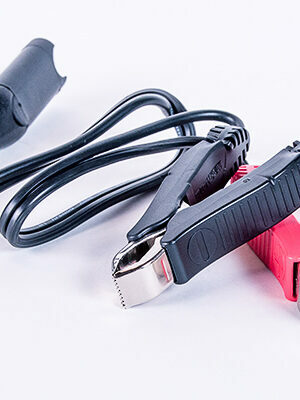 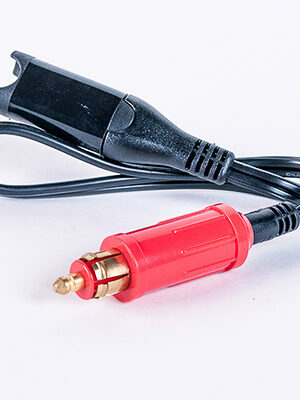 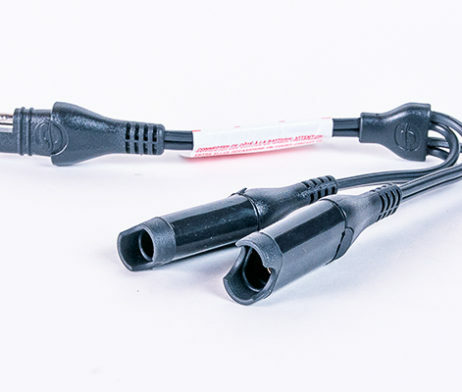 Split power from your permanent battery lead, create SAE outlets. 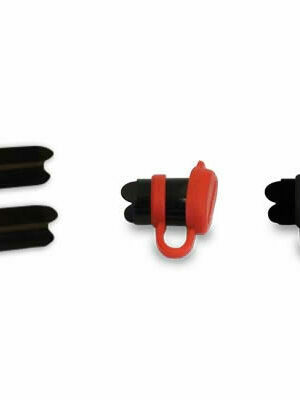 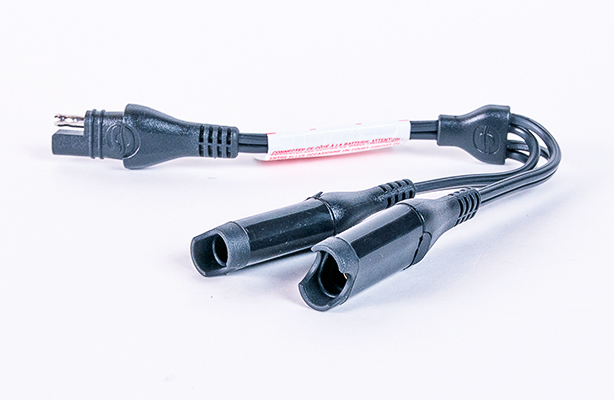 industry standard 2-pole SAE connectors.